Plastic Surgery Clinic | Serving the Denver/Metro area for over 30 years gaining a reputation as the best and most respected clinic in Colorado. At the Plastic Surgery Clinic we pride ourselves on our ability to  cater to each individual and listen to specific needs of each patient. Our highly trained and board certified staff have the experience and the knowledge to make your aesthetic transition possible. The Plastic Surgery Clinic has been serving the Denver/Metro area for over 30 years and has gained a reputation as the best and most respected clinic in Colorado. Procedures range from cosmetic and reconstructive surgeries but also to sophisticated skin care techniques. The Plastic Surgery Clinic strives not only to change the way you look but to change the way you feel as well. 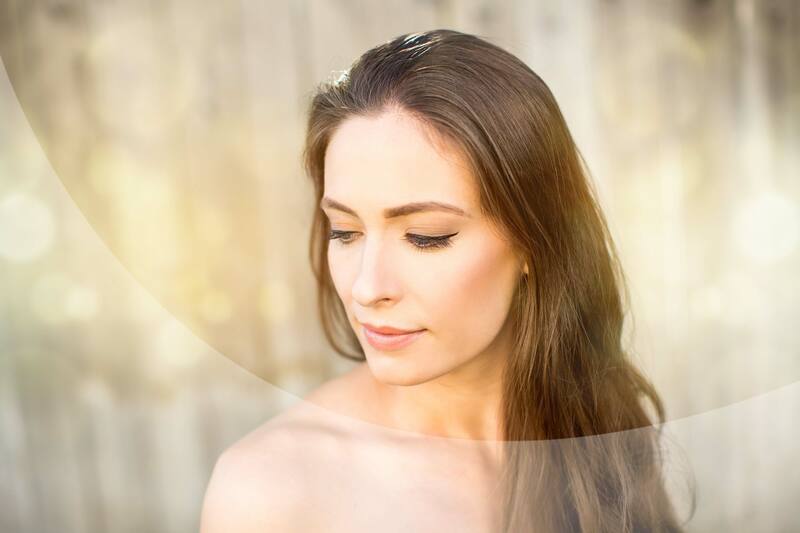 Cosmetic and reconstructive surgery can boost self image and give confidence that can help you to be the person that you have the potential to be. From the moment you walk in our clinic we will devote our time and effort to listen to your specific needs and desires. Even after the procedure is completed we strive to make sure that you are satisfied with your results through follow-up visits and the special care that you have grown to trust. We look forward to your visit. Feel free to make an appointment to see if we are right for you.